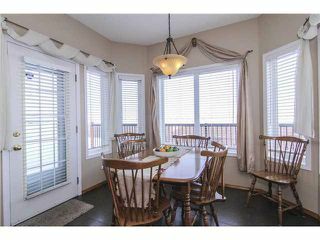 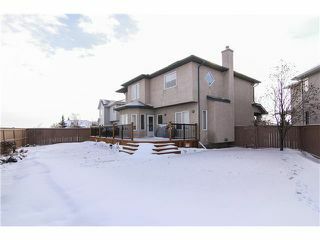 Open House Sat Apr 11/15 2:00 - 4:00. 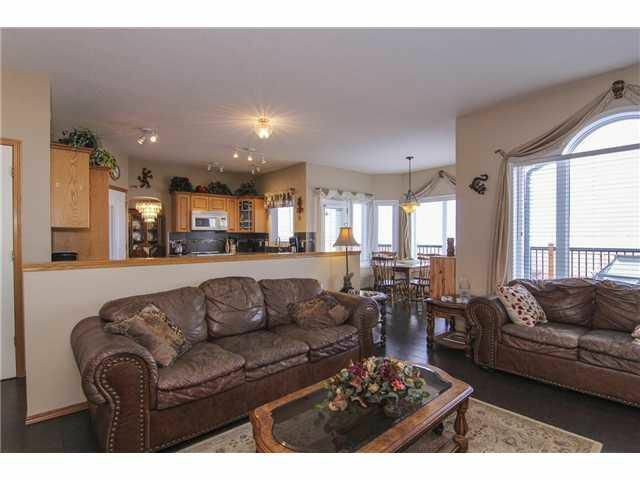 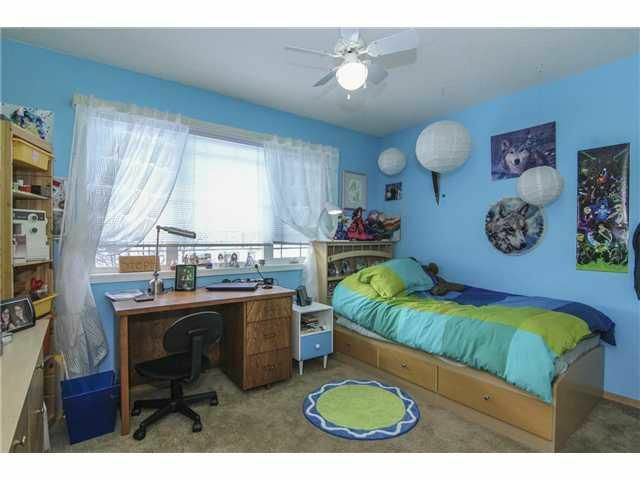 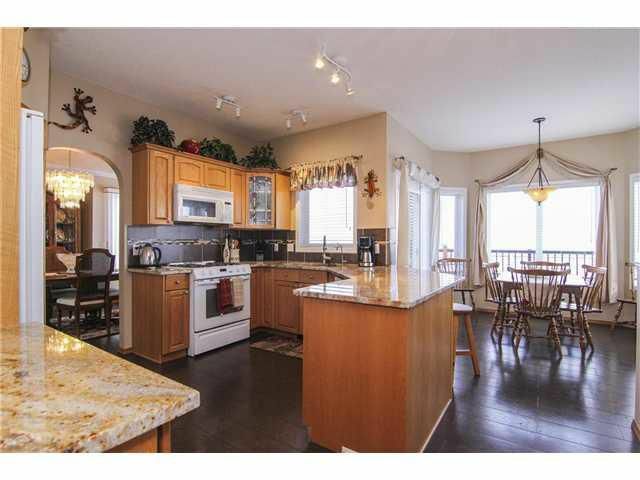 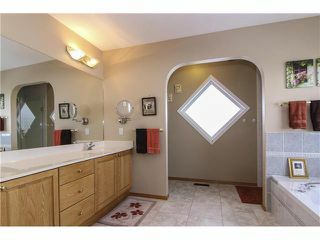 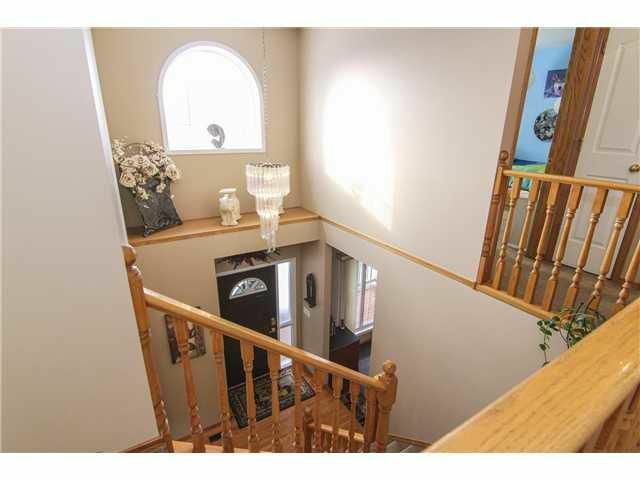 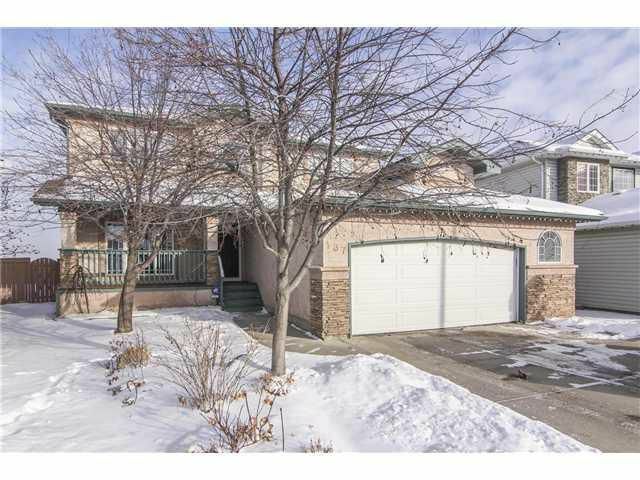 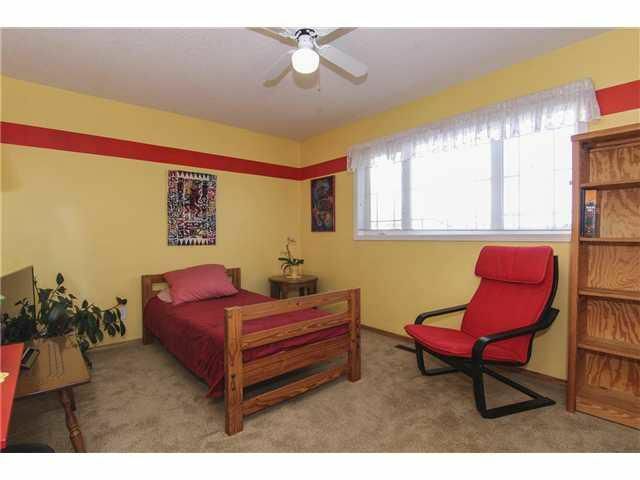 Stunning home in Chaparral on a CUL-DE-SAC backing onto green space. 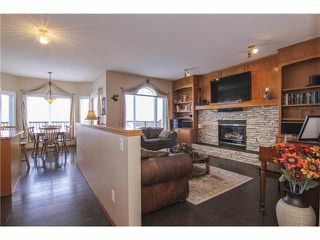 Over 3000 SQFT of developed space on 3 levels! 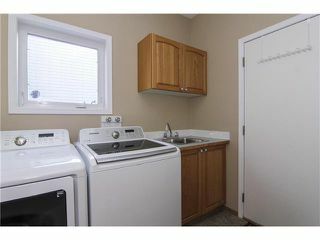 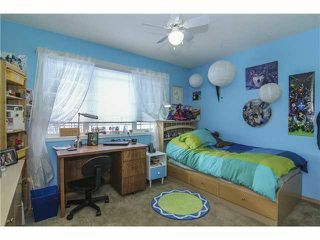 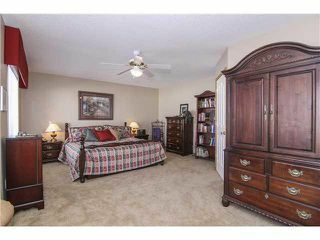 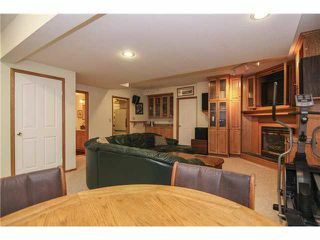 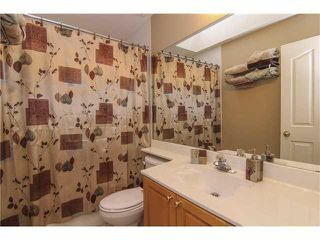 Includes huge kitchen w/eating bar & breakfast nook, oak cabinets, marble countertops, corner pantry & ample cupboard space. Bright & open main level also inclds both dining & living rooms, great room w/oak built-ins for extra storage & gorgeous stone FP, Three spacious bdrms up incl a magnificent master retreat w/reading area, 5 pc ens, his & hers closet. 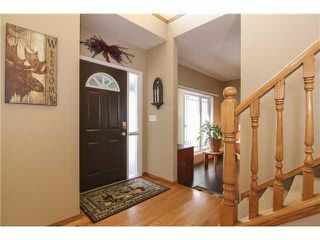 NEW cork & carpet FLOORS throughout the main & upper levels as well as a NEW ROOF. 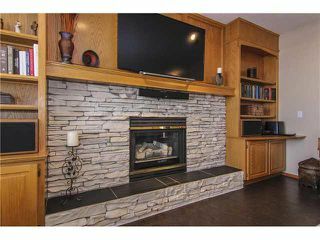 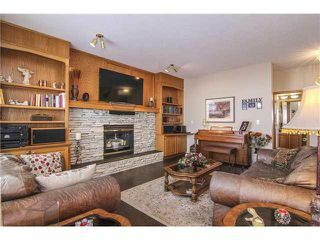 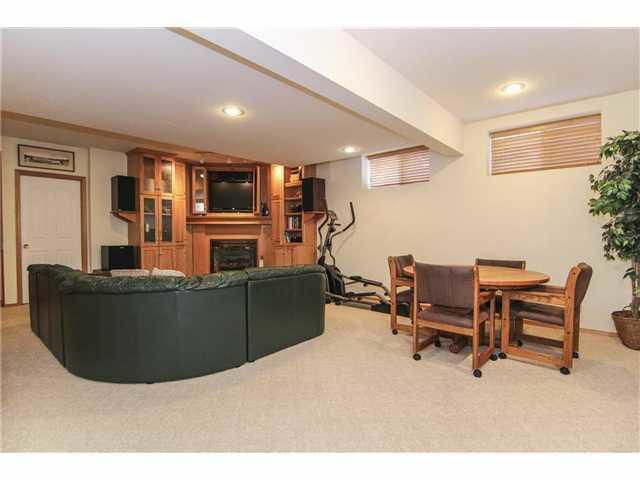 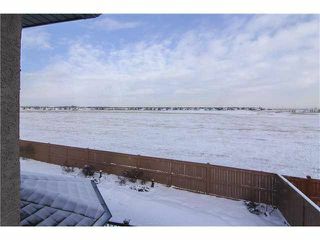 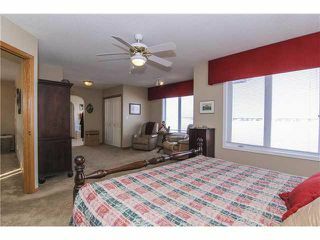 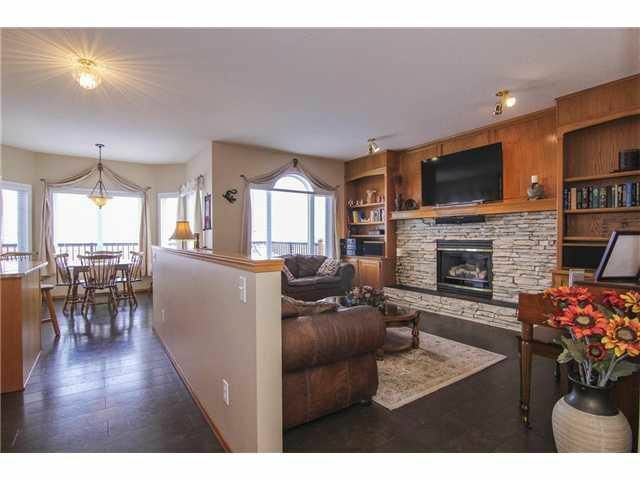 FULLY DEVELOPED bsmt with built-in wall units to house entertainment cntr, wet bar, 2nd gas fireplace & 4th bath. Also featuring; Reverse Osmosis water filter, OVER-SIZED garage, irrigation sys, HUGE corner pie lot with LAKE privileges., Location is excellent with quick access to Stoney & Macleod Trail, Shawnessy, Southcentre, Deerfoot & Spruce Meadows, New South Hospital, Fish Creek Park & Golf are all minutes away.